Ready for 6 weeks of creativity boosters, jewelry lessons and projects? Want to really dig in and start feeling Creative again? 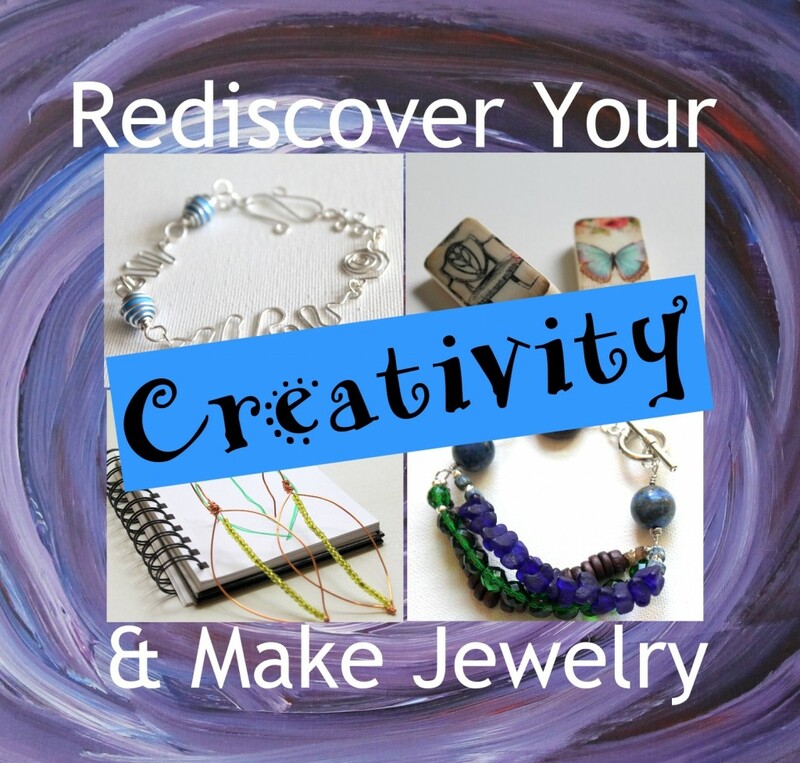 Click here to learn more about the full 6 week eCourse, Rediscover Your Creativity & Make Jewelry. This mini series is just the very beginning! Thank you for your generous sharing. 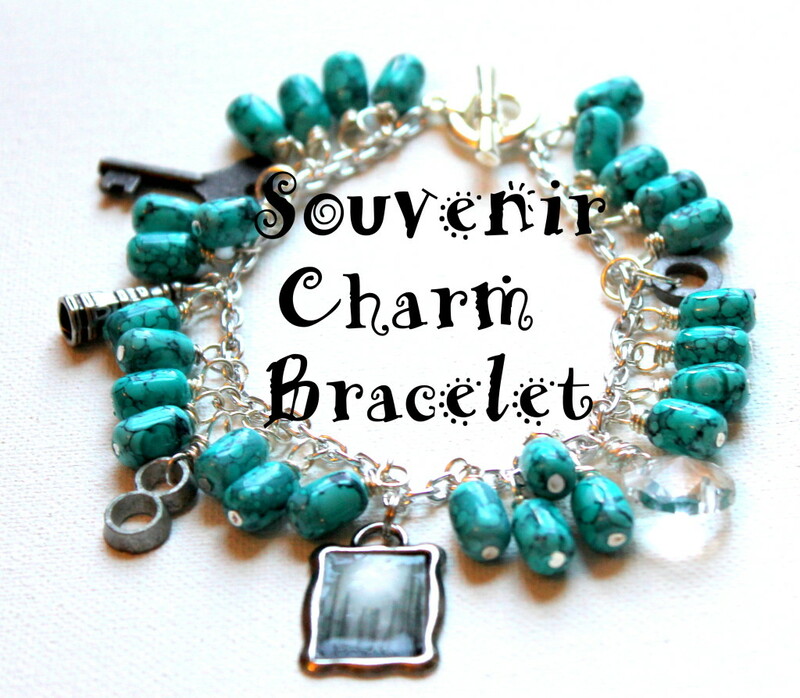 can you attach the bead dangle directly to the chain bracelet without using jump rings? Is there an advantage to using jump rings? You can attach the bead dangle directly and that is how some people like to do it. I think it’s more a question of your taste. I prefer to do it with the jump rings because they’re a little more “dangly” if that’s a word. 🙂 Plus, it’s easier to make the dangles in batches and then attach them. So really, it’s your choice. You could try one with jump rings and one without and see what you like better!